Best Places to get Hot Chocolate in Central Ohio - Ohio. Find It Here. Few other beverages remind us of our childhood like a warm mug of hot chocolate. As the ultimate cold-weather drink, hot chocolate warms your soul and delights your taste buds. 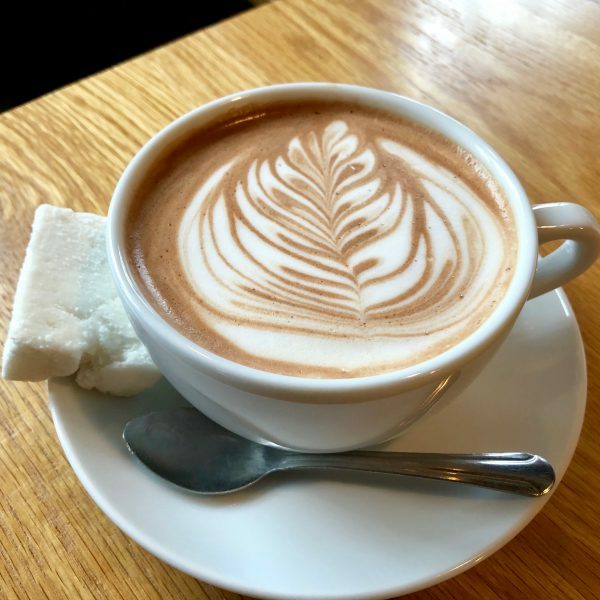 Save your powdered hot chocolate mix for another day and venture out to one of these great cafes around Columbus to experience the deliciousness of real hot chocolate! 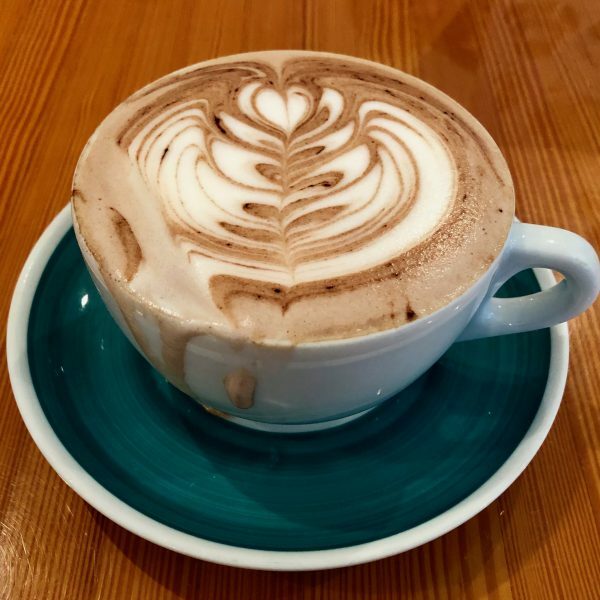 Pistacia Vera in German Village is the perfect spot to chat with your friends over a warm mug of hot chocolate. 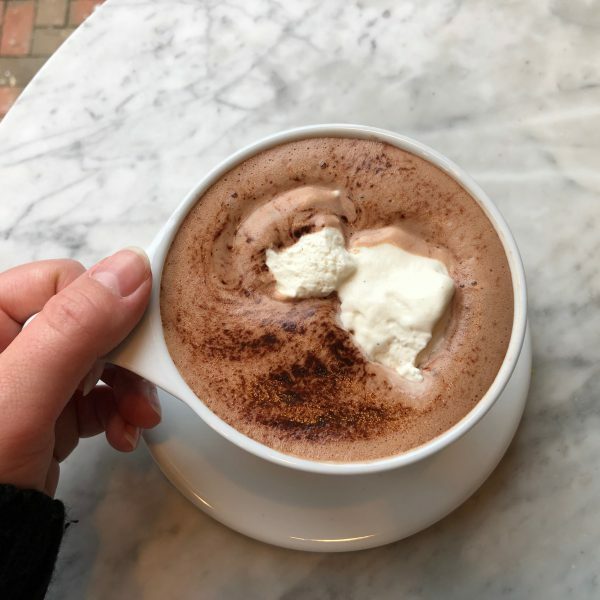 Their hot chocolate is made with Valrhona Chocolate and has a creamy cocoa flavor with a big dollop of thick cream to top it off. Pair with a vanilla bean macaroon for the ultimate sweet treat. While Red Velvet Café has an array of warm drinks, their rich and thick hot chocolate is made with real cocoa. Pair with a S’mores cupcake and you’ll feel like you’re snuggled up in front of a warm fireplace. 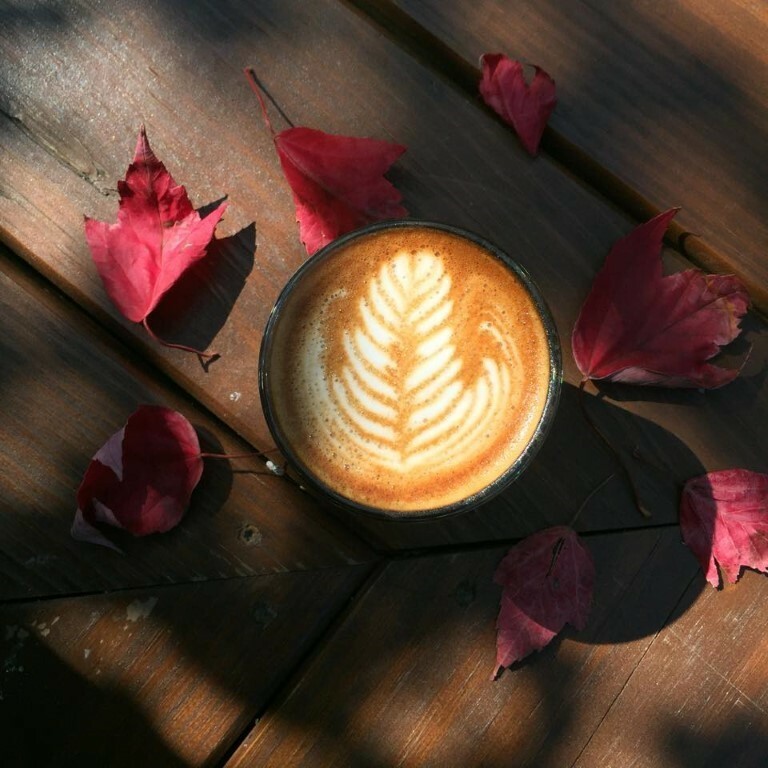 With now three locations (Italian Village, German Village and New Albany) in the Columbus area, Fox in the Snow has become a local hotspot for the coffee connoisseur. 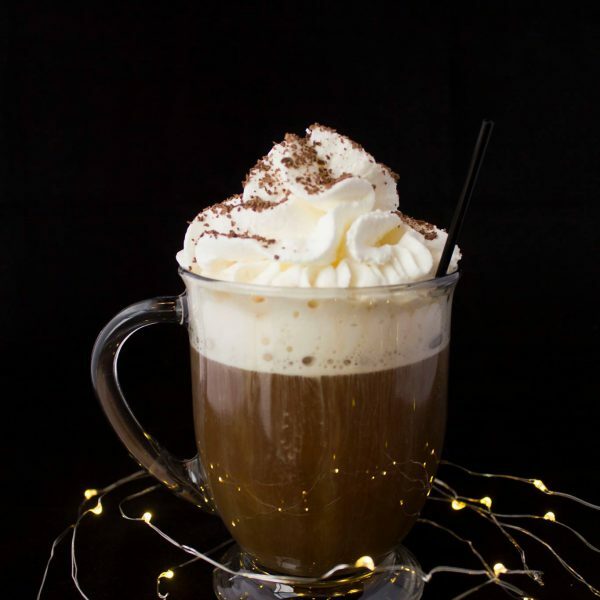 Their version of hot chocolate is a rich cocoa layered with foamy milk and topped with a large house made marshmallow. Pair with any of their made-from-scratch baked goods. 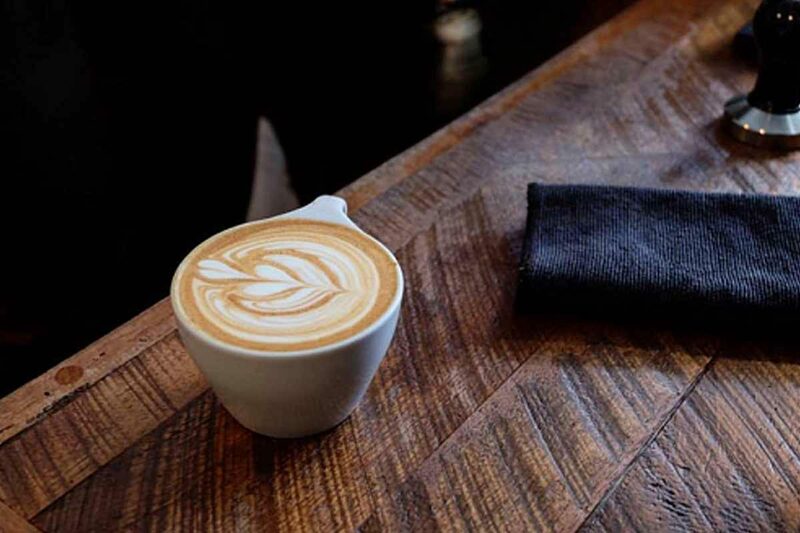 As the go-to coffee shop in Downtown Columbus’ Discovery District, Roosevelt Coffeehouse has a mission to provide amazing coffee and to support initiatives that fight hunger, unclean water and human trafficking. Their creamy hot chocolate topped with whipped milk will make you savor every sip. With three locations (Dublin, Worthington and Upper Arlington) in the Columbus area, La Chatelaine has been Central Ohio’s go-to French bakery and bistro for nearly thirty years. 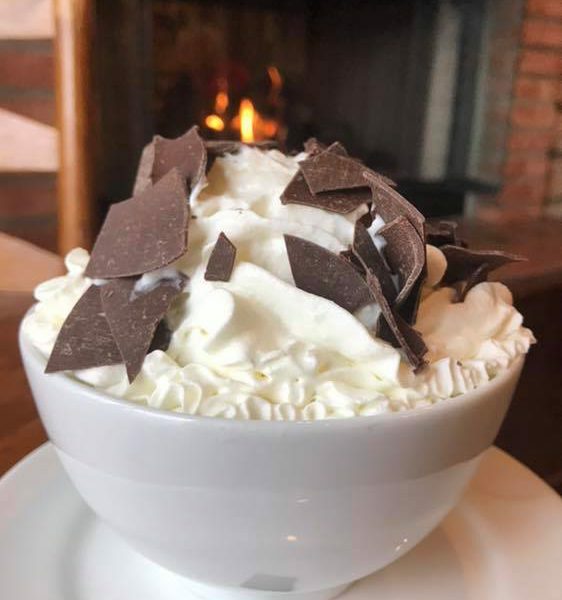 Their version is a rich hot chocolate topped with thick whip cream and sprinkled with delicious Belgian Chocolate shavings. Pair with any of their house made pastries or a fresh fruit tart for the perfect sweet treat. The Chocolate Café is the place in Columbus for all things chocolate. Offering an array of classic hot chocolates from dark hot chocolate to white hot chocolate to specialty hot chocolates like Cherry Jubilee, Peanut Butter and LaSalle Mint, I guarantee you’ll find the perfect cup of hot chocolate at the Chocolate Café. For a decadent adult treat, sip on a boozy hot chocolate like the Chocolate Corvette, Chocolate Kiev or Chocolate Vice…the perfect boozy hot drink to warm your spirit! 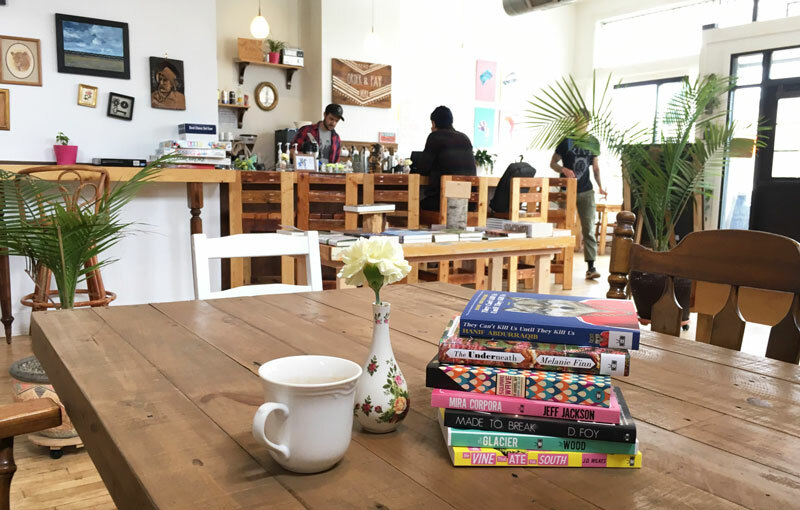 Looking for more spots in Columbus to sip on hot chocolate? 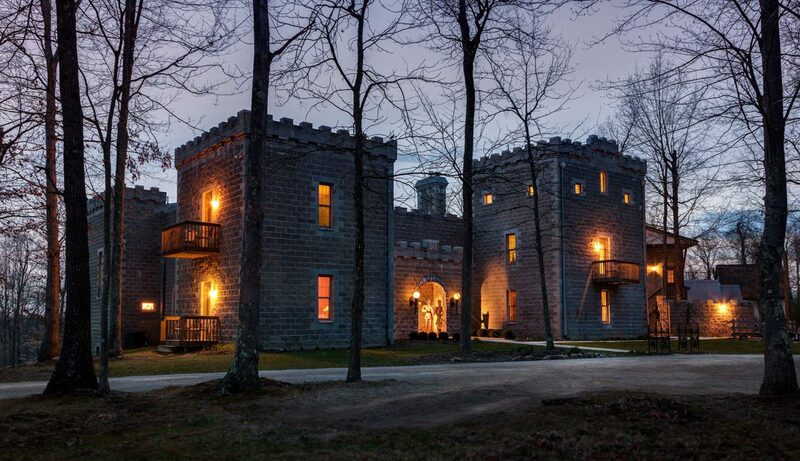 Check out Café Phenix, Winans Chocolates & Coffee, Luck Bros’ Coffee House and Northstar Café. 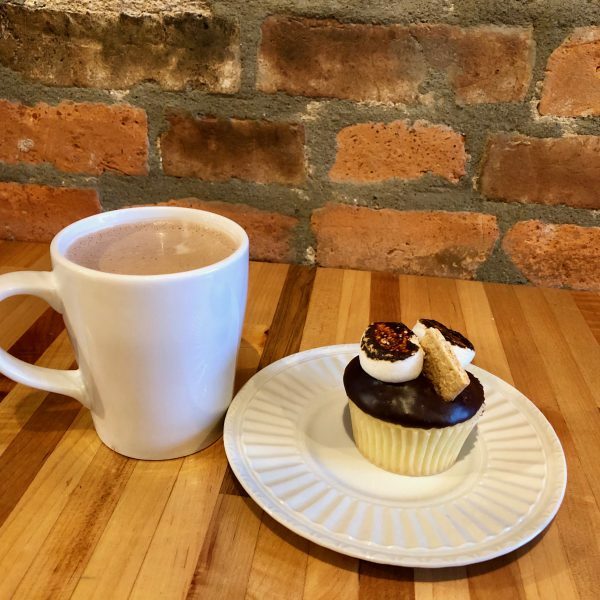 Celebrate National Hot Chocolate Day on January 31st at one of these great cafes in Columbus! For more adventure and tasty treats, Find It Here. at Ohio.org.